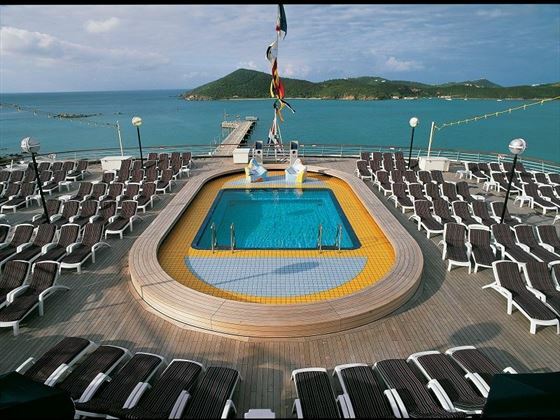 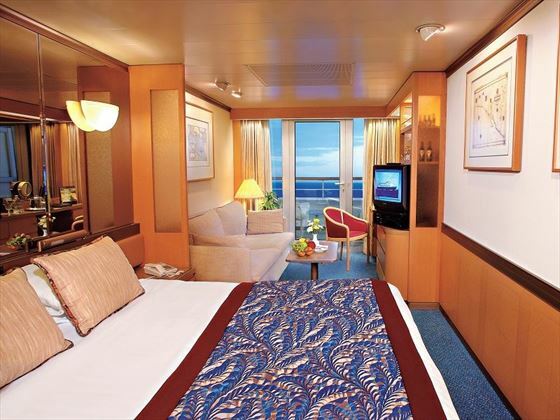 This impressive and luxurious cruise ship offers some of the most comfortable and lavish surrounds for your voyage on the seas. 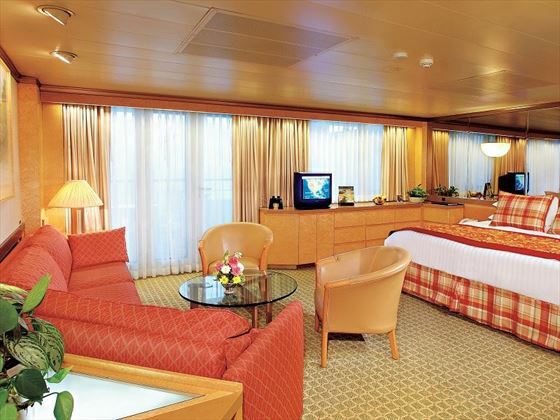 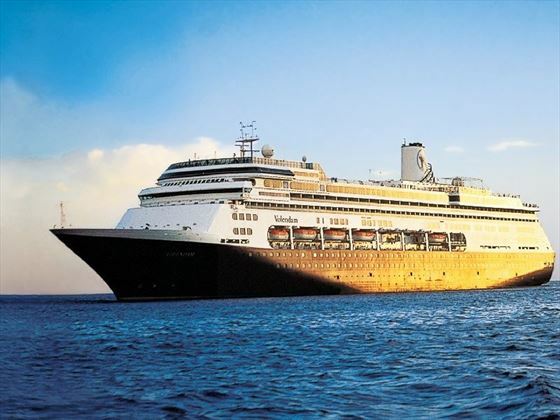 Offering spacious rooms in a number of categories to suit every guest, the Volendam has been designed with your comfort in mind. 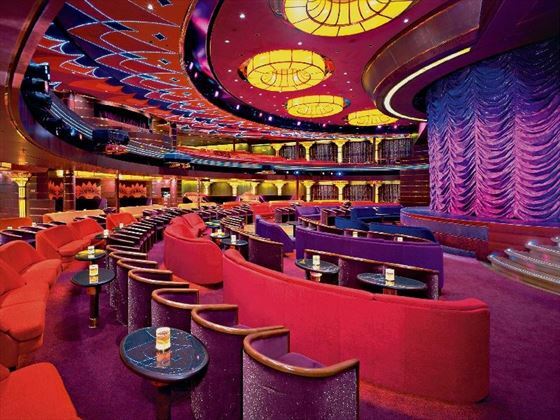 A pleasant floral theme runs throughout the ship, which also boasts state-of-the-art facilities including a casino, a show lounge and a number of fine restaurants. 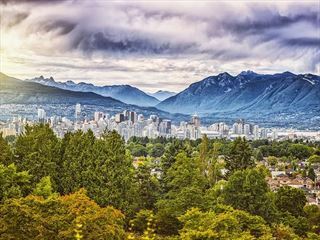 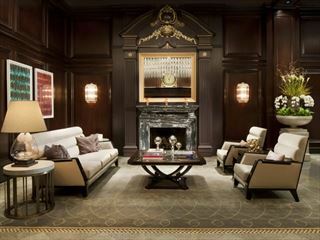 A trendy Yaletown boutique hotel scene offering designer rooms with bold interiors.